Tenacious and determined are two words that aptly describe Groundwork Jacksonville’s CEO Kay Ehas, traits that will be vital as she works to complete the Emerald Necklace—an idea that has been discussed for more than a century—within the next 10 years. Kay joined the organization in September 2017 and has already developed the first-ever master plan for the Emerald Necklace, in collaboration with the PATH Foundation, the organization responsible for building more than 270 miles of trails in Georgia. She is currently raising funds to design the first segment of the trail to begin construction by early 2020. Additionally, in collaboration with WOOD and the City of Jacksonville, Kay is developing the McCoys Creek restoration plan for the city that restores McCoys Creek to a naturally meandering channel design, prevents flooding, improves the waterway's health and water quality, creates habitat for fish and wildlife and offers recreational amenities. Kay has 15 years of experience in local government working with the City Council and a constitutional office, most recently as chief administrative officer for the Duval County Property Appraiser. She has more than 11 years of private-sector human resources experience including VP of Human Resources for a financial institution. Perhaps she is better known for her community advocacy on behalf of the Riverside Avondale neighborhood, serving on the Riverside Avondale Preservation (RAP) board from 2004 – 2015. During her three-year presidency RAP designed and implemented the Riverside Arts Market and planted more than 1000 trees along neighborhood streets among other major accomplishments. Kay Ehas earned a Master’s Degree in Communication and graduated with distinction from the University of Florida. After earning her undergraduate degree in social welfare, Kay was a Volunteer in Service to America (VISTA) where she worked with public housing tenant associations and a low-income senior citizens group. While in graduate school, Shanell Davis-Bryant conducted research on the intersection of public policy and environmental issues. That experience serves her well directing Groundwork's programs including the Green Team youth apprenticeship. Shanell earned a Master of Public Administration (MPA) with a concentration in management and program evaluation from The Ohio State University. She earned her Bachelor of Arts in International Affairs with a minor in ecology from the University of Georgia School of Public and International Affairs. 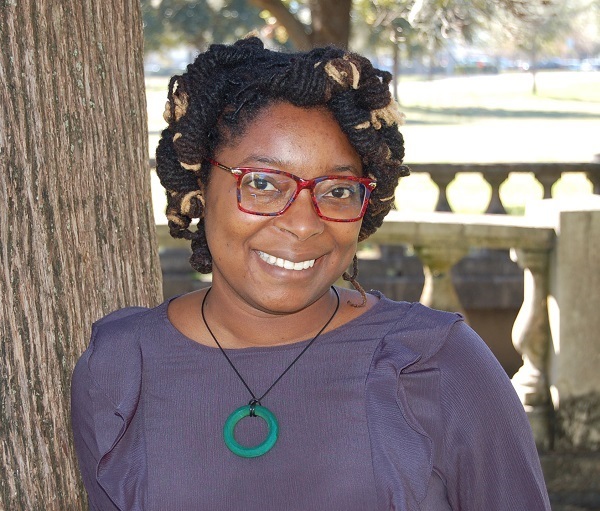 Shanell is committed to volunteerism and serves as tri-chair of the Urban Land Institute Young Leaders Group as well as secretary of the Murray Hill Preservation Association. 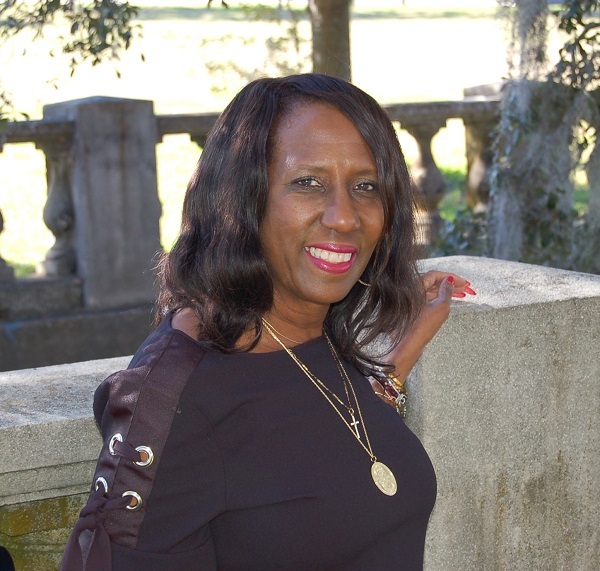 Gloria McNair has admired the environmental work of Groundwork Jacksonville since the organization began. 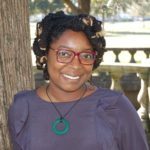 Now, as community engagement specialist, she engages the citizens — especially residents from historically underserved urban neighborhoods — in visioning, advocating for and shaping Groundwork projects including McCoys Creek restoration and building the Emerald Trail. Gloria’s professional career has been diverse, yet at the core of her work has been a dedication to service. She joined the U.S. Navy and served 22 years of active service, first as a Hospital Corpsman and then as an Environmental Health Officer. 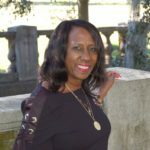 After retiring in Jacksonville, she used her skills as an educator and preventive health advocate with the Florida Department of Health in Duval to support initiatives such as the Green Team’s community garden. 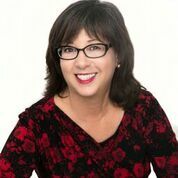 Gloria has a Bachelor of Science degree in Psychology from Excelsior and an Associates of Science degree in Environmental Health from Merritt College. Originally from South Carolina, Gloria now proudly claims Jacksonville as home for her and her husband and two daughters. 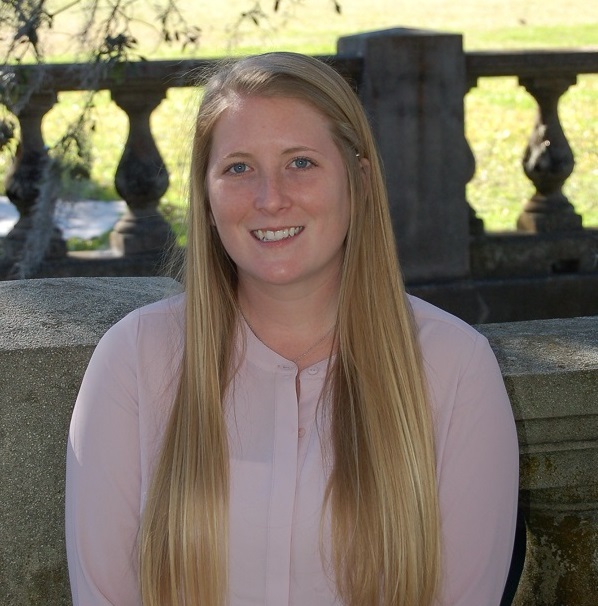 AmeriCorps member Megan Ayotte is putting her passion for history and conservation to work as the community assessment coordinator for Groundwork Jacksonville. In this role she is researching the demographics, strengths and weaknesses, history and assets of each of the neighborhoods that Groundwork impacts. Megan also is working to develop a story map showcasing the past, present, and future of the Emerald Necklace. Previously, Megan was an intern at the Museum of Science and History in Jacksonville where she worked with local leaders and volunteers to develop an exhibit focused on the ever-changing communities and demographics of the city. Megan’s goal is to inspire others to engage in the historical conversation about their local community. To that end, she led MOSH’s curatorial research project focused on local African American Jacksonville natives that served in World War II. Megan recently graduated from the University of North Florida and holds two bachelor’s degrees in history and anthropology.